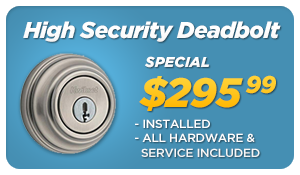 We’re a family owned and operated business that provides Professional Locksmithing & Security Services in Vancouver, North Vancouver, West Vancouver, Richmond, Ladner, Delta, Tsawwassen, New Westminster, Burnaby, Coquitlam, Port Coquitlam, Port Moody, Maple Ridge, and Surrey on a 24 hour basis. All our locksmiths are family. We’re competent, reliable, and friendly. Our state-of-the-art training at our own College provides hands-on comprehensive knowledge about locking and unlocking principles, security issues, and effective use of cutting-edge products. 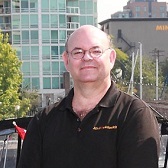 We give the kind of service that generates repeat business from happy customers. We’re invested in your satisfaction. 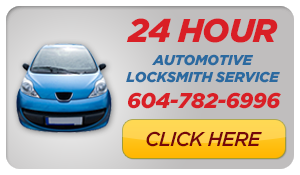 So for 24 hour emergency locksmith mobile service inVancouver and the Lower Mainland. 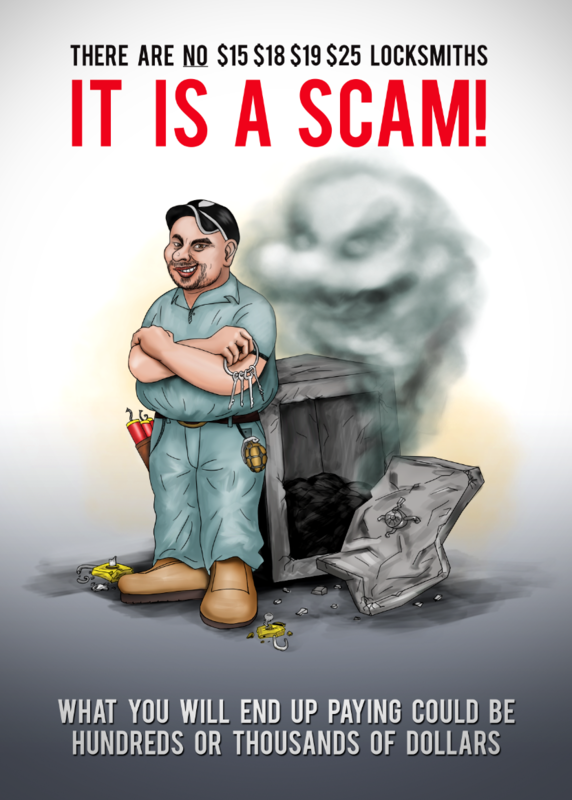 Call today and ask for Terry. 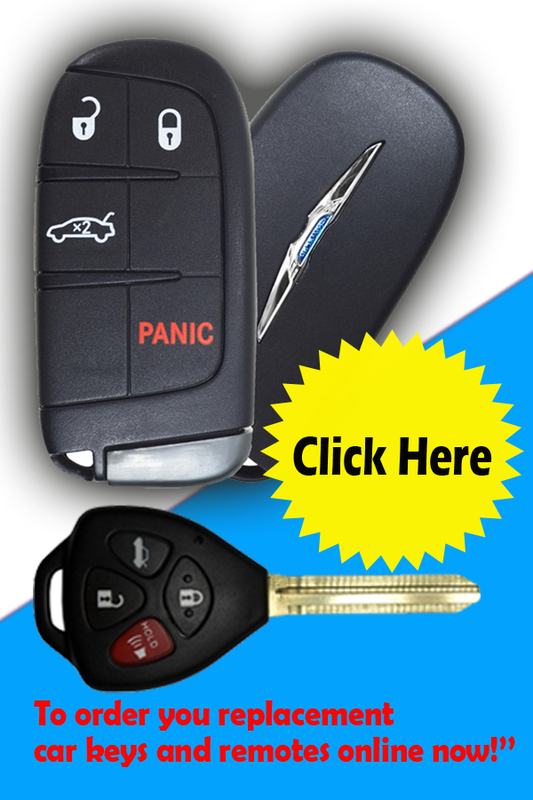 BCAA will pay – If you have BCAA auto insurance, Canadian Automobile Association (CAA), American Automobile Association (AAA) or other emergency auto/RV/motorcycle/bike roadside service, and if your keys are locked inside the car or trunk, or your keys are lost or broken, they will cover emergency locksmith service up to $100. We will provide you with a receipt so you can submit it to your auto insurance provider for reimbursement. 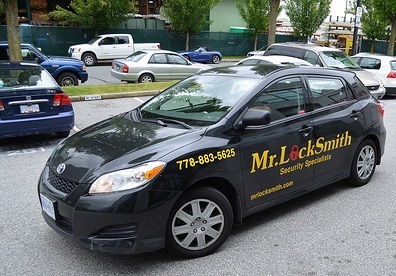 Up Front Pricing – Because Mr. Locksmith quotes by the job; not the hour, you always know and agree to the price before we start.